FREE Delivery & Removal as well as Price Matching*! 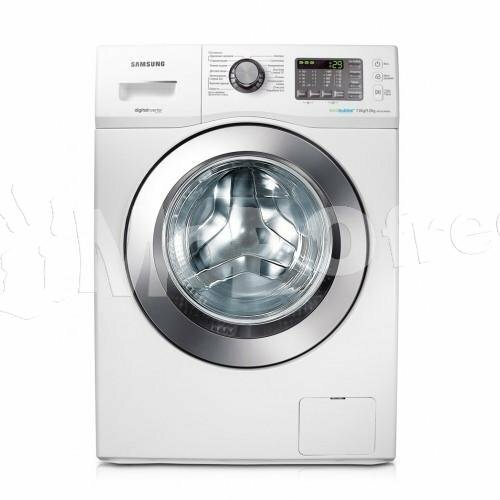 Best value is guaranteed when you buy the Siemens WM14W440AU 8kg Front Load Washing Machine from Appliances Online. Trusted by over 350000 customers - Appliances Online Legendary Service! The Siemens WM14W440AU Washing Machine was added to the Washing Machines category in June 2016. The lowest price GetPrice has found for the Siemens WM14W440AU Washing Machine in Australia is $1,119.00 from Appliances Online.